If you haven’t said this at least once in your life, you’re not from Colombo. This especially holds true when it’s the middle of the night and you’re either bored or, let’s face it, drunk. 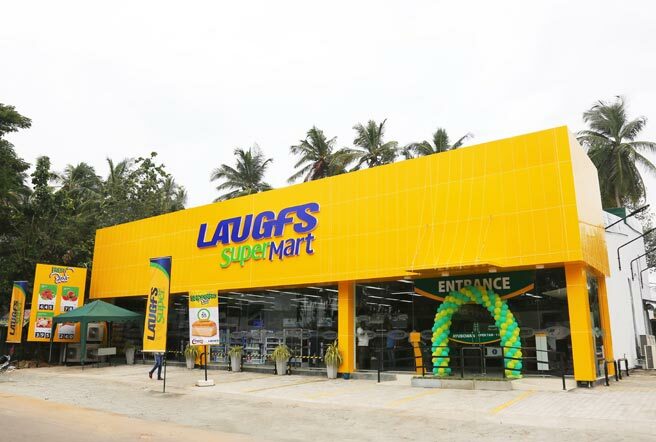 So (apart from the usual bars and clubs) if you’re constantly complaining about having no place to go after midnight, whether to chill, grab a bite, or shop for some urgent groceries, here’s where you can go. 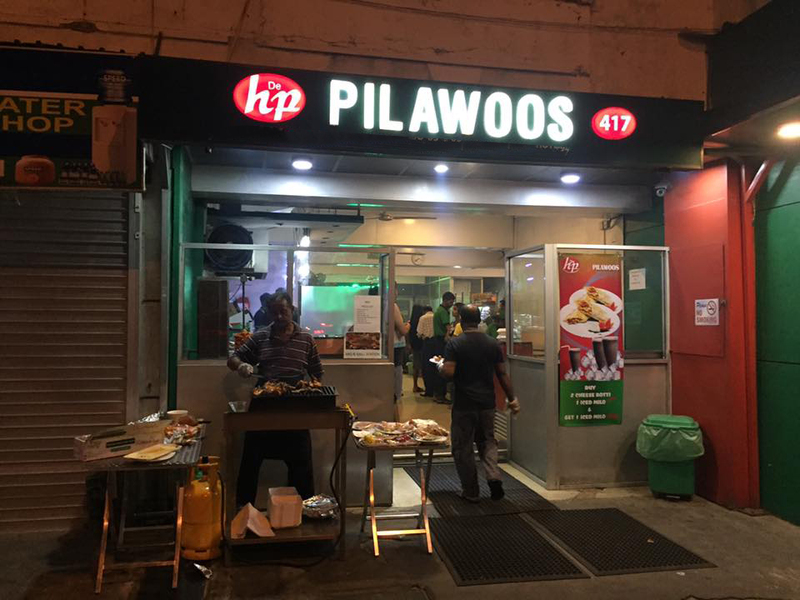 Topping the list is the all-famous Pilawoos, the go-to destination at the end of every drunken night. Whether you’re dining on the street tables, inside, or in your vehicle, Hotel De Pilawoos is always reliable, delicious, and there for you with a Chicken Cheese Kottu when all else fails. 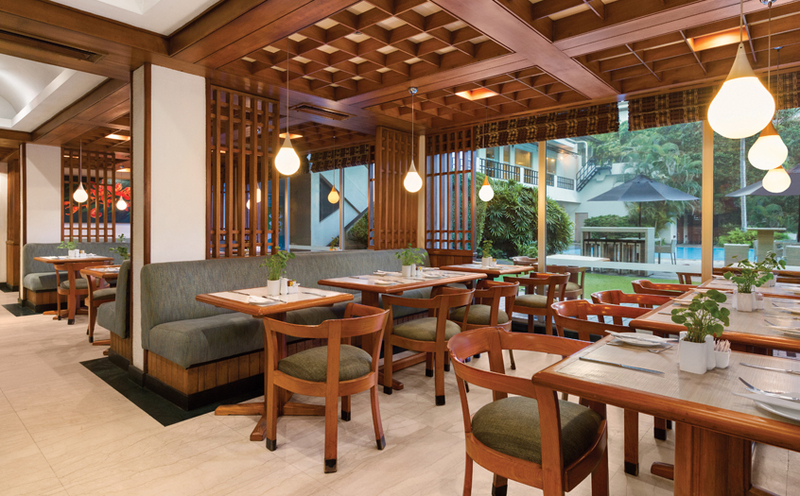 The Dining Room at Cinnamon Lakeside Colombo boasts a 24-hour global gastronomy, with food from around the world, around the clock. They have both a-la-carte and buffet options. Call them up for reservations! 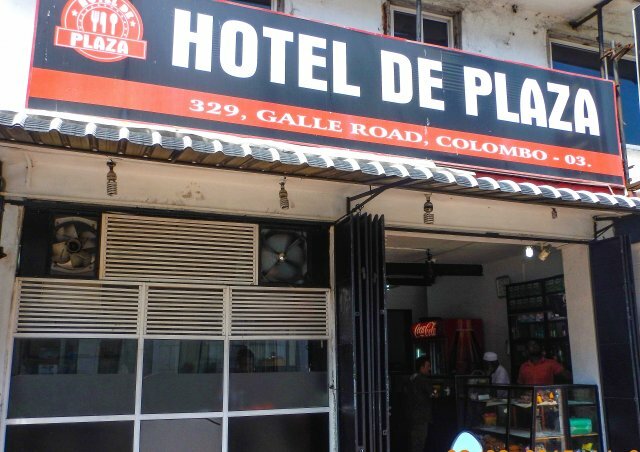 The second go-to spot on Galle Road, Plaza is open 24 hours for your midnight Sri Lankan food cravings. 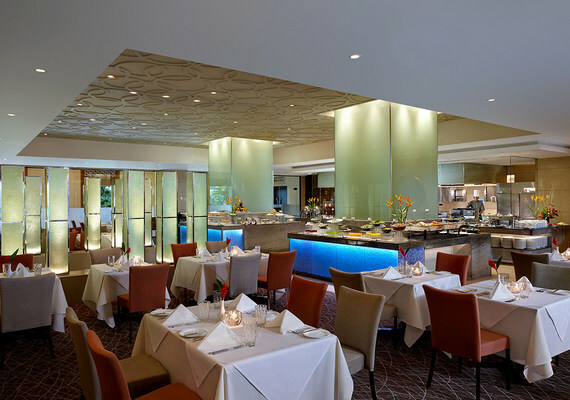 Ramada’s main restaurant, The Gardenia is more than just a coffee shop. 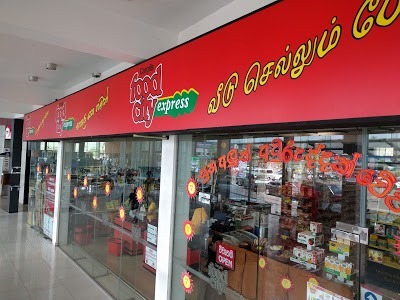 They serve up a wide range of cuisines and are open 24/7! The newest addition to the 24 hour list, Peppermint Café is doing things right. They’re pet friendly, open 24/7, and have some delicious food. 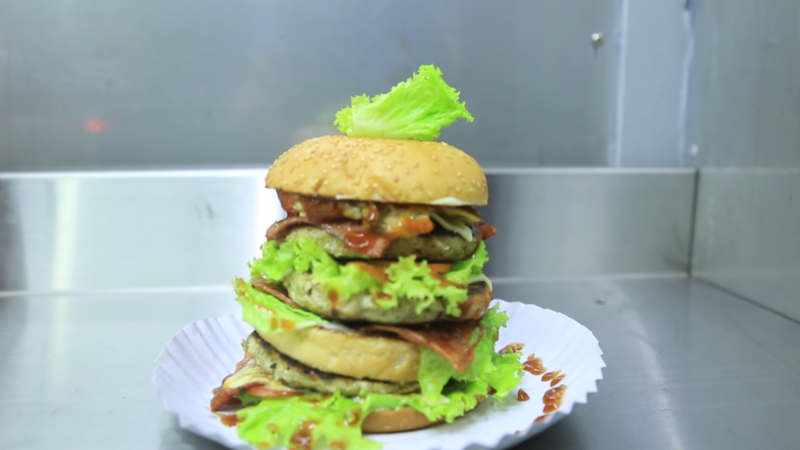 Situated in the heart of Colombo, this is the newest go-to spot after midnight. 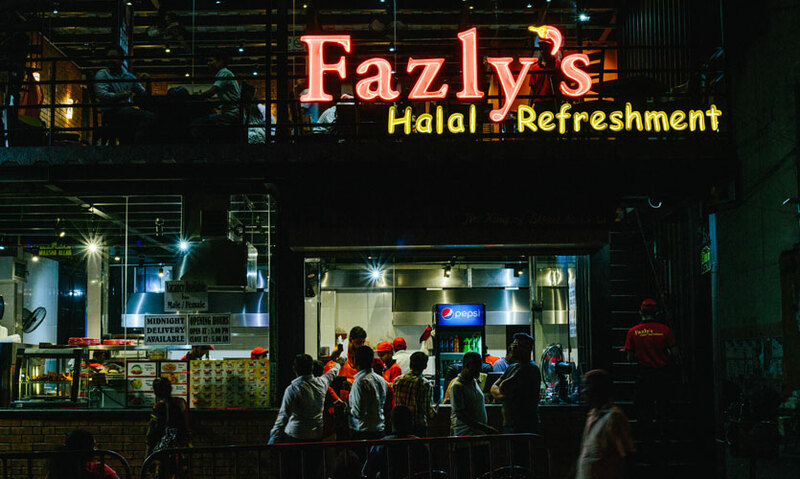 The perfect stop for an affordable delicious burger after midnight, Fazly’s Halal Refreshment is open until 2 am. 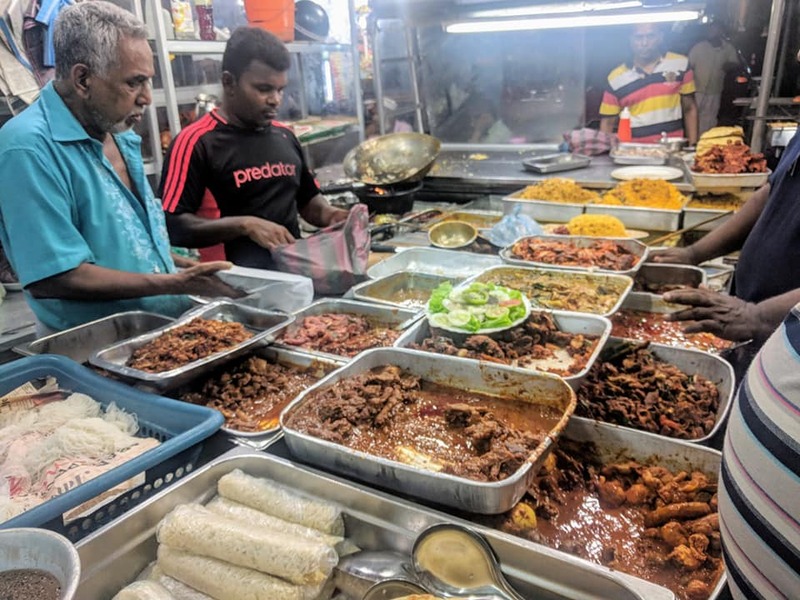 A gastronomic adventure in Colombo 12 (be warned) that’s both affordable and delicious, the street food joints are supposedly open until 4am. 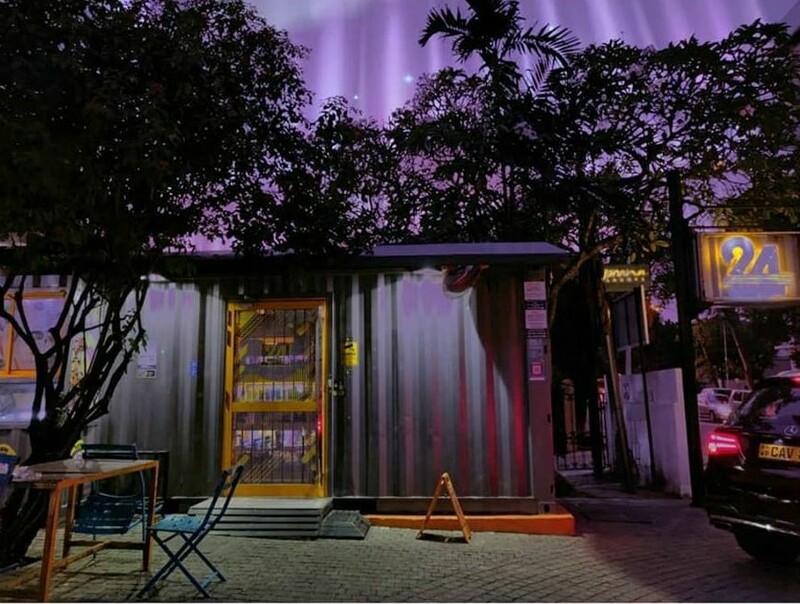 The rooftop at Kingsbury Hotel, the lounge at Cé La Vi Colombo is open until 2am and always has some great music, vibes, and food, open until 2 am! Note that the restaurant closes by 12am, but the lounge is open and serves drinks until 1.30am. 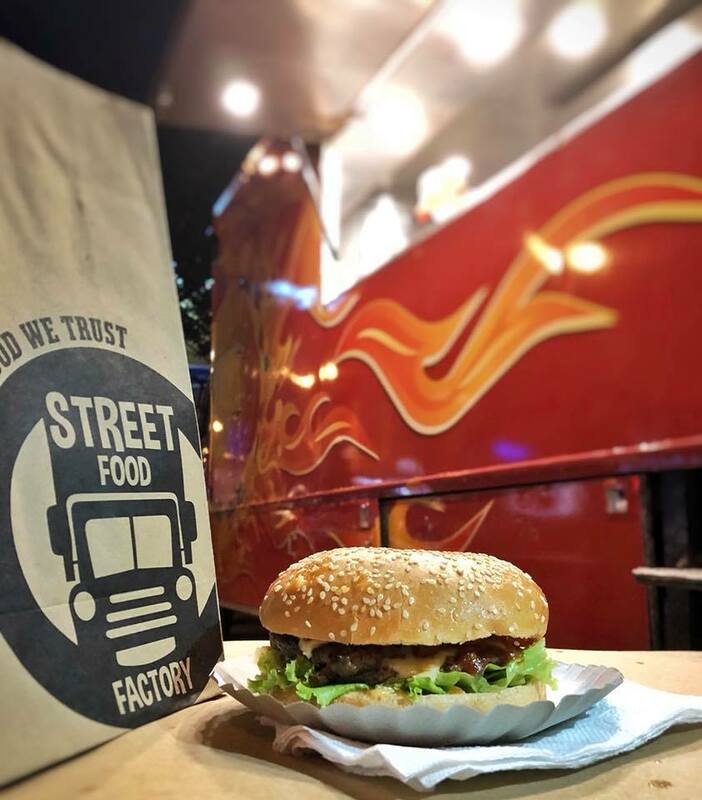 The newest food truck, Street Food Factory parks near the Commercial Bank in Kollupitiya and is a great stop for midnight cravings on the go. 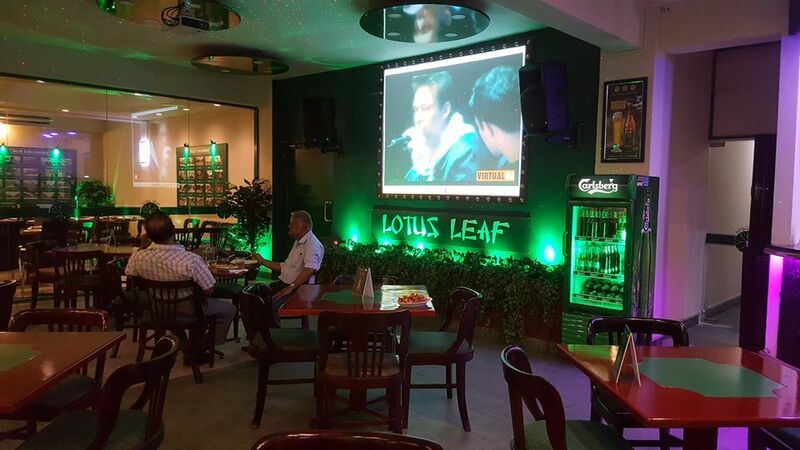 At Union Place in Colombo, Lotus Leaf is a relatively cheap spot to hang out for some drinks and bites, and they stay open until 1 am! A great spot to wind down after 12, The Irish Bar and Grill is open until 2am. 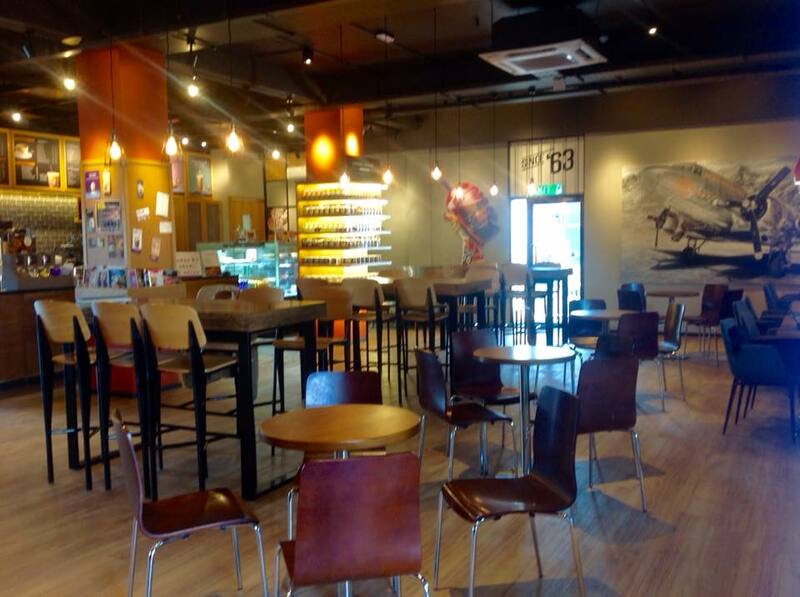 A popular spot after 12, Coffee Bean is open 24 hours on Fridays and Saturdays. Primarily the newest sports lounge in town, Next Innings is located conveniently at Dutch Hospital and is a great place to drop by past 12 on Fridays and Saturdays. They’ve got great food, atmosphere, music, and more. A great spot for pizza and more, Il Cielo is open till late on weekdays, and until 2am on Fridays and Saturdays. If you’re in the Colombo area, looking for a place to hang out with some city views and have a drink, drop by Berlin Sky Lounge after 12. 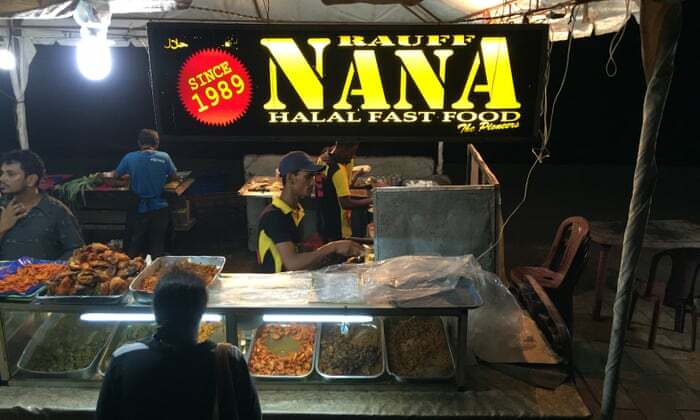 Street food at Galle Face is also a great food destination after 12, and an isso wadey or roti is sometimes all you need. 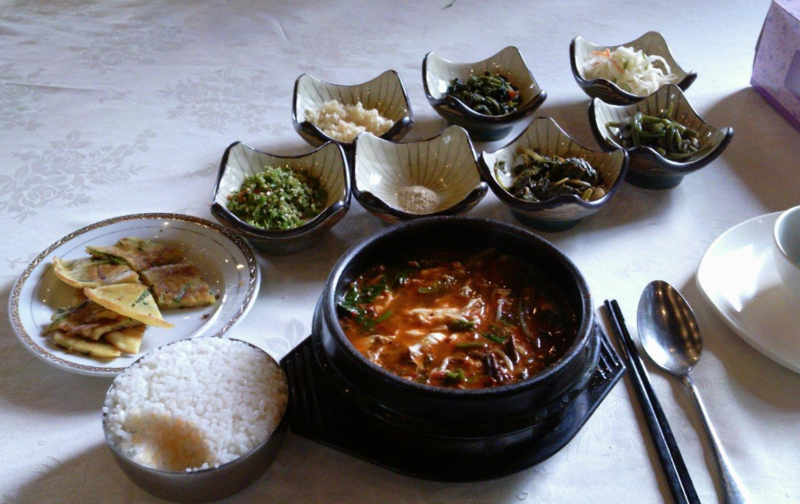 A Korean food destination, Arirang is open until 3am. Open until around 1am and later, the food trucks down Marine Drive in Wellawatte are parked on the seaside and have a variety of food. 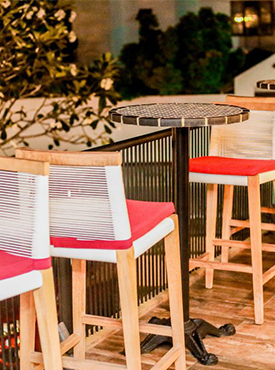 Open until 2am on Friday and Saturday, Kaema Sutra is a great place to grab a drink after 12am, located at Shangri-La. 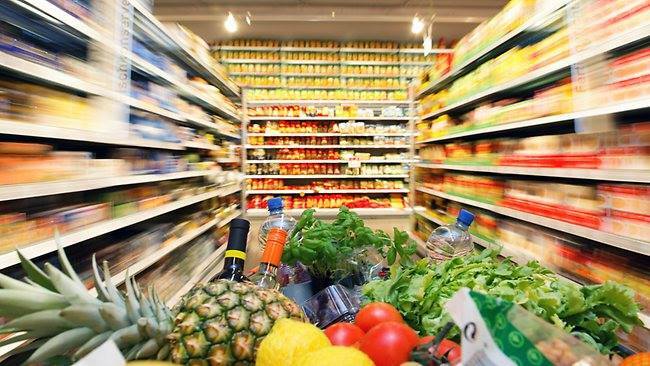 Here are some places you can get some urgent shopping done, past 12. Located at Horton Place, 24 Seven is reliable and stocks a variety of things, both imported and local.